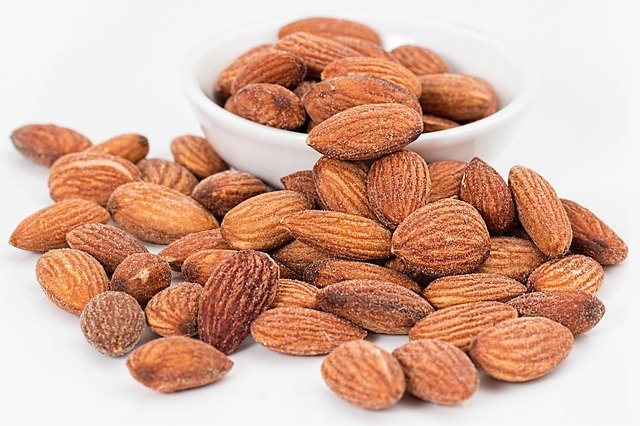 Can I eat almonds during pregnancy? Pregnancy is a tough time. You are put on a strict diet, and there are so many restrictions on so many foods. Even the healthiest ones, like nuts and seeds, fall on the dubious list. Ordinarily, we all know that most nuts are extremely good for health, and almonds are veritable powerhouse of nutrition. But, now that you are pregnant, you are probably wondering whether it is such a good idea to keep on eating those almonds anymore. To put your mind at rest, read on. With proper caution, of course! To put it simply, there is absolutely no harm in eating almonds, as long you do not have a nut allergy. They are veritable powerhouses of nutrition, full of the iron, folic acid, calcium, and fiber that the pregnant woman needs a lot of. You can have them soaked or unsoaked, as per your preferences. They will help not only the mother, but also the healthy development of the baby. Of course, like everything else, keep your consumption to a moderate level, and consult your doctor before you add them to your diet plan. The safest thing to do would be to go for an allergy test; if you are tested positive to nut allergy, then almonds, along with other nuts, will go off the menu. If you do not test positive, but have a family history of nut allergies, or had experienced allergic reactions to nuts at some point, avoid them altogether. There are several benefits of eating almonds during pregnancy. Contains folic acid: First of all, they contain folic acid. This is one of the most important nutrients that the pregnant woman needs for the healthy development of the baby. Folic acid helps the healthy development of the nervous system of the baby, ensuring that there is lowered risk of the baby developing a defect of the spine or the neural tube. Provides iron: The pregnant woman needs a lot of iron, especially during the first trimester. Iron helps in maintaining the right hemoglobin levels so that anemia does not set in. Anemia is a very common condition during pregnancy, and can have dire consequences. It is essential for the pregnant woman to have ample amounts of iron in her diet, and almonds will help you in this regard. Improves digestion: Almonds contain a lot of dietary fiber and carbohydrates. As a result, these will help you in preventing excessive weight gain. The carbs will ensure that you maintain a healthy eight, and the dietary fiber will boost your metabolism, thus making your digestive process better and keeping your weight constricted to a healthy number. This is turn will prevent chances of you developing weight related issues such as heart problems, and complications in the pregnancy. You can have almonds in many different ways. You can have them as they are- soaked or unsoaked. You can have them with the skin on or off. You can dry roast them and have as delicious snacks, or make a trail mix with some other nuts and seeds and throwing in a handful of sugar free treats. Mix them in your salads and smoothies and have them for breakfast, lunch , and dinner. 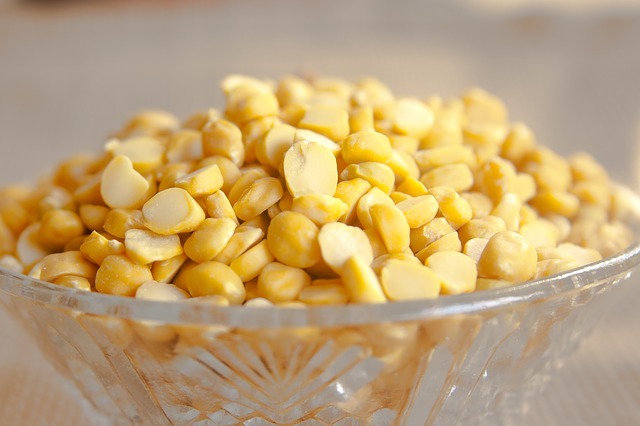 Can I eat lentils during pregnancy?